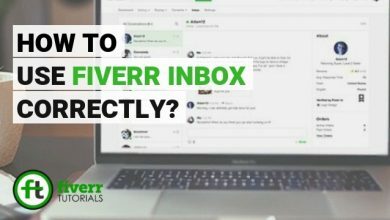 Home/Fiverr Buyer Tutorials/How to cancel order on Fiverr? 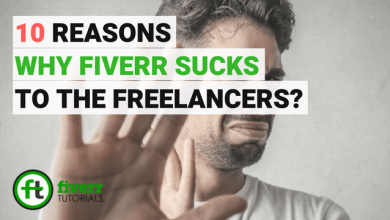 Fiverr doesn’t recommend any of its sellers or buyers to cancel an order on Fiverr. They always hope that both the parties will resolve their issues on their own. But if it’s too necessary, then you can cancel the order. 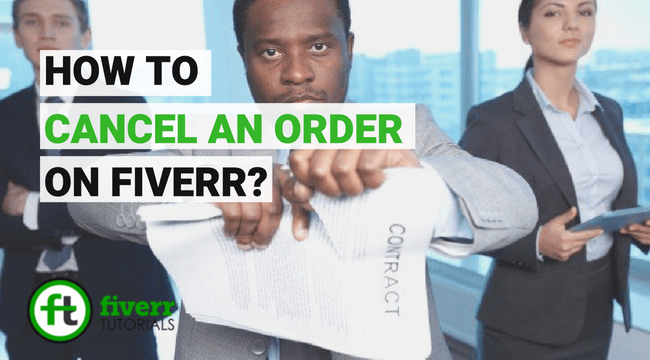 In this Fiverr Tutorial, we will be learning how to cancel order on Fiverr? 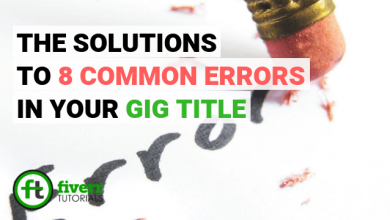 The order can’t be canceled on the basis of poor quality services offered by the Seller. 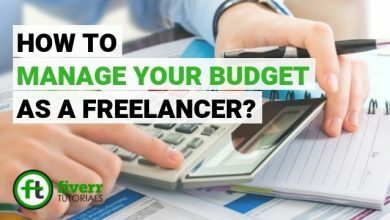 However, the buyer can rate the seller’s service accordingly. 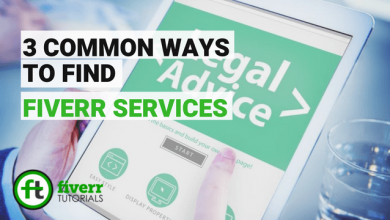 If the seller commits any abusive or unpleasant behavior. 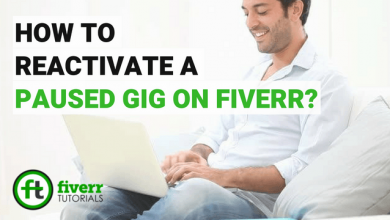 If the other party violates the Fiverr Terms of Services. If the seller used any copyrighted content in the order. 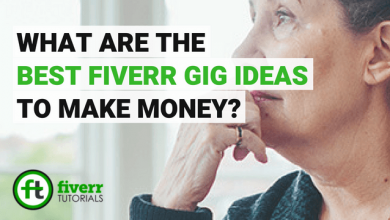 The seller does not remove the copyrighted content. When the other party is is still irresponsive After 24 hours when the order is labeled LATE. If the seller has a vague behavior. The service provider shares his/ her personal contacts information. When the seller is no longer existed due to account deactivation. When the seller didn’t provide the service and marked the order as “Completed”. 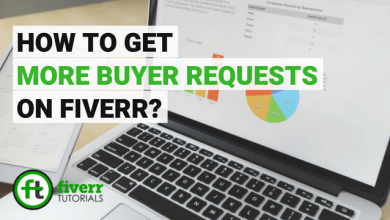 When the buyer doesn’t receive the source files (if agreed upon the time of placing an order). 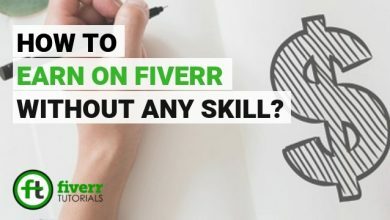 Seller asking the buyer for additional payments on and off the Fiverr. The seller delays the delivery to wait for the positive ratings. Once Logged in, go to the Dashboard, and select a particular order you want to cancel. Click “Resolve Now” button (on the left sidebar). From the available list of possible reasons, select a reason which made you cancel the order. Select the desired action you want to take on the order. 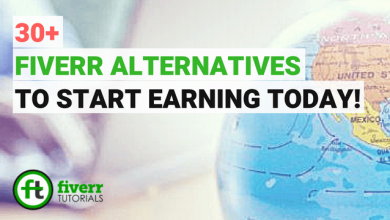 Choose either you want to modify the order, ask the seller to cancel the order or suggest your own solution. Answer the reason for cancellation in your own words. 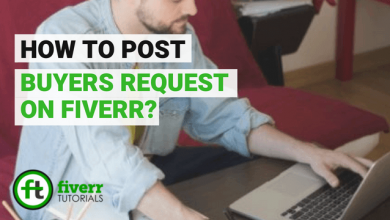 Important Note: Fiverr team audit the request. 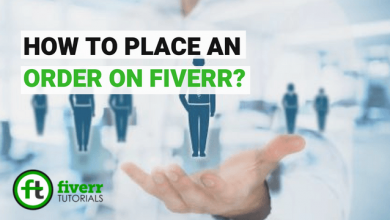 Now after approval from the Fiverr team it then goes to the seller for mutual cancellation. The order moves to trash when the receiving party accepts the request.